The way we think about building web applications is changing fast to meet the increased demands of user traffic, data load, and development cycle time. New approaches, many influenced by functional and reactive programming models, along with the languages and frameworks that support them, are becoming mainstream. In this exploratory book, you’ll tour emerging frameworks and languages, gaining ideas that will show up in next-generation programming. 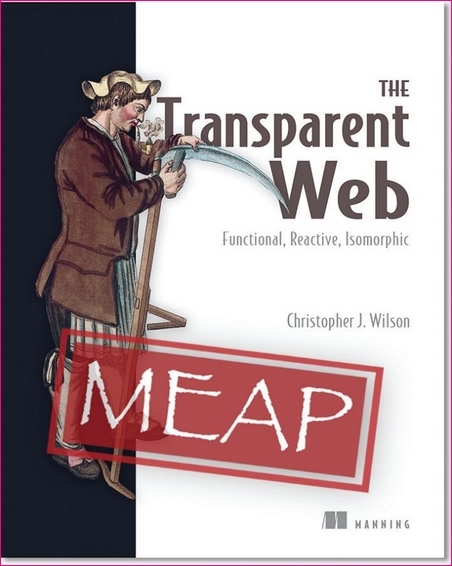 The Transparent Web presents a survey of new tools and techniques for web development focused on the themes of reactive programming, unifying separate platforms (isomorphic apps & more), and functional programming. It explores the benefits of modern type systems and functional reactive programming. 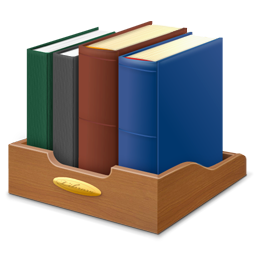 It also teaches how these new approaches can make the reader a more productive developer by shortening revision cycles and making it easier to share code, scale applications, and add features.